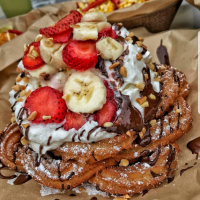 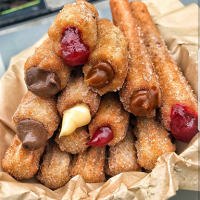 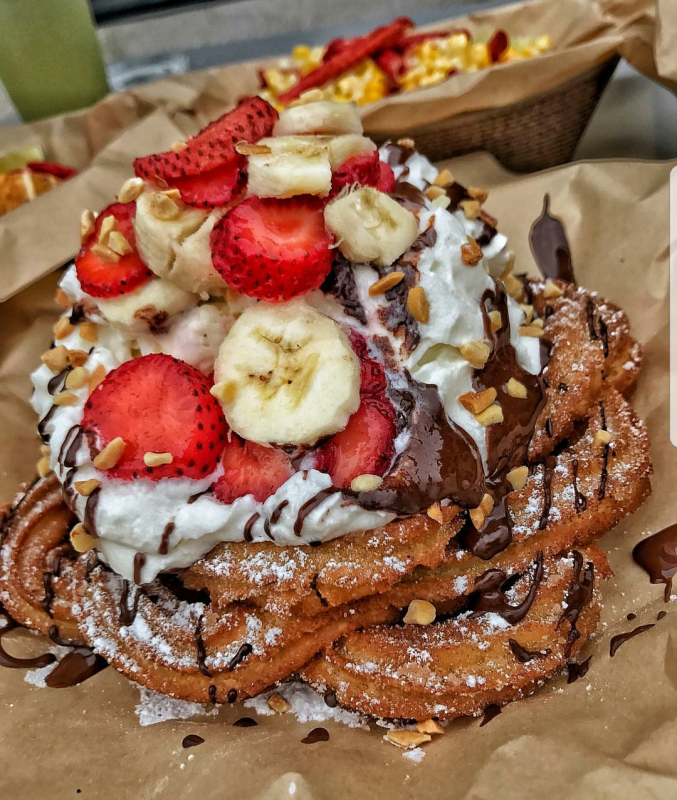 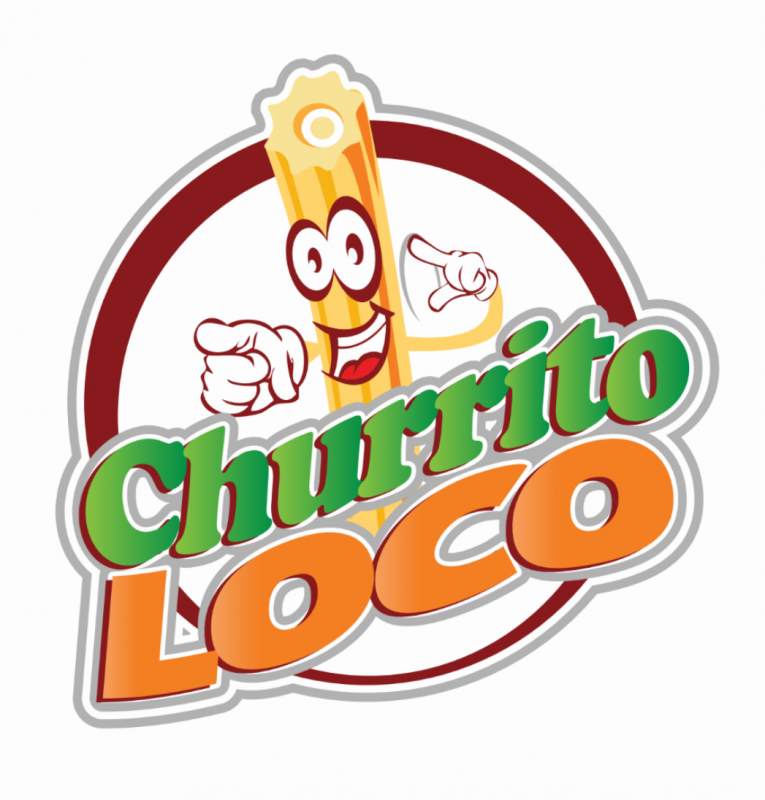 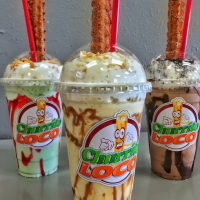 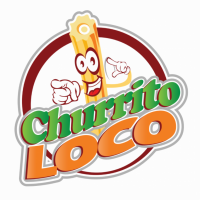 At Churrito Loco, we take churros to another level! 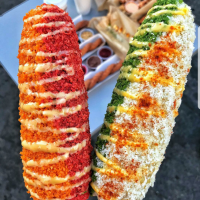 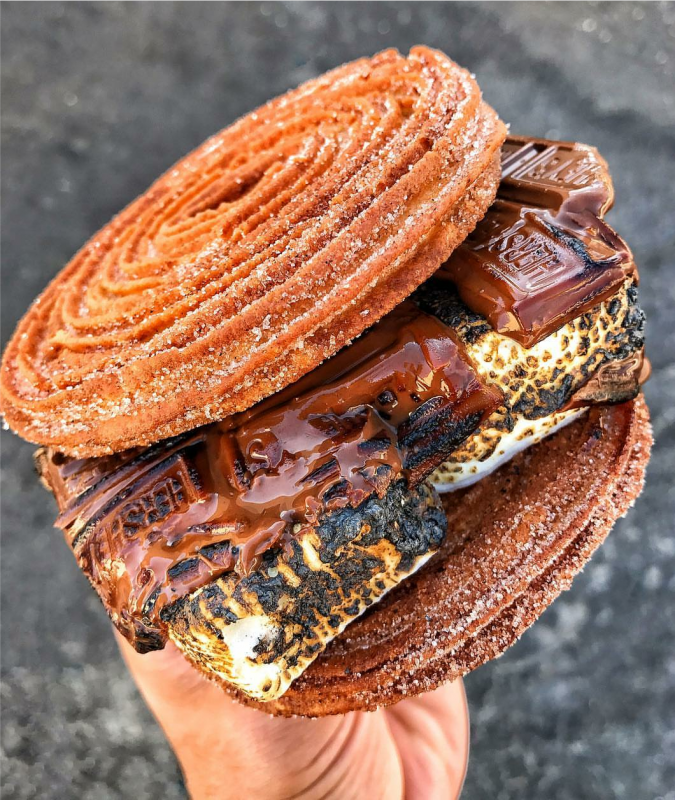 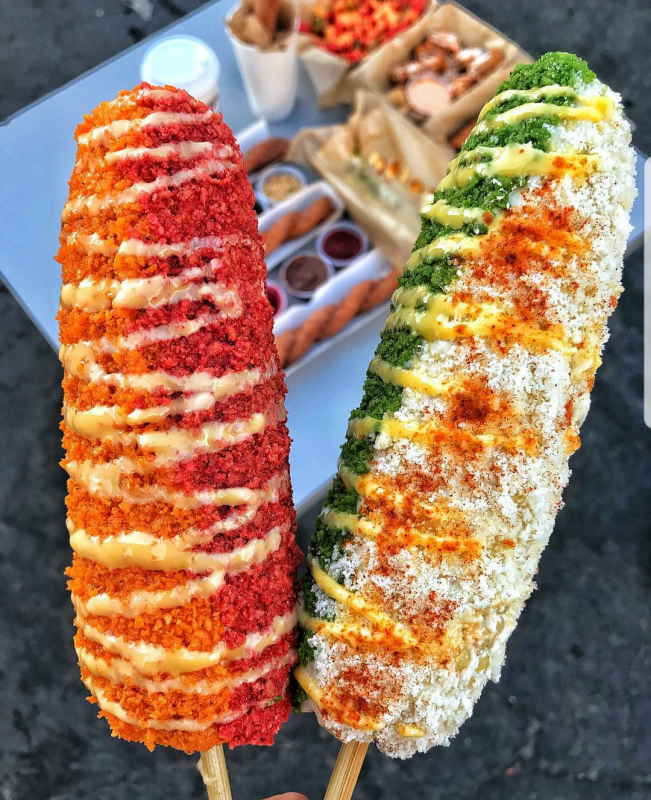 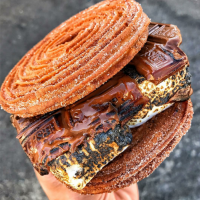 From Flamin' Hot Cheetos Tamale Churros, to giant ice cream sandwich churros, we have something for everyone whether you are looking for sweet or savory. 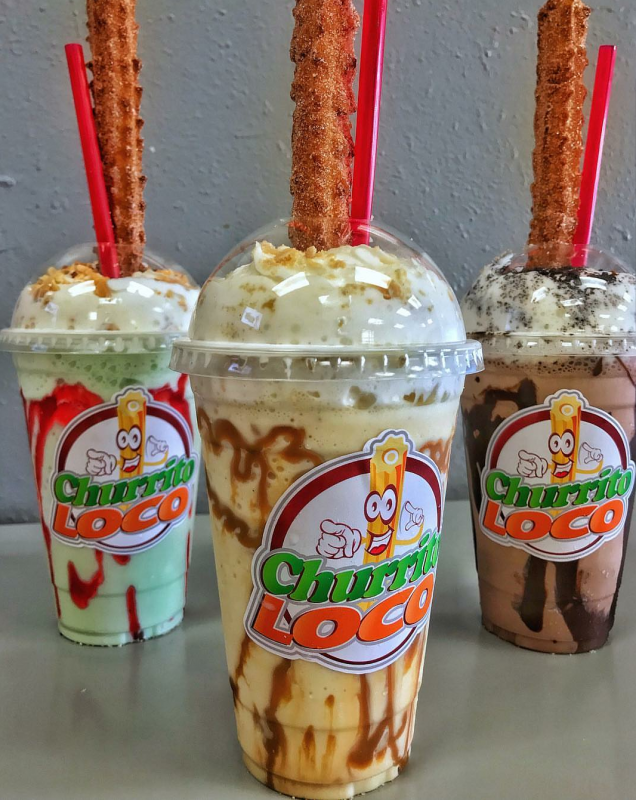 Our Loco Churro Dog is a serious game changer. 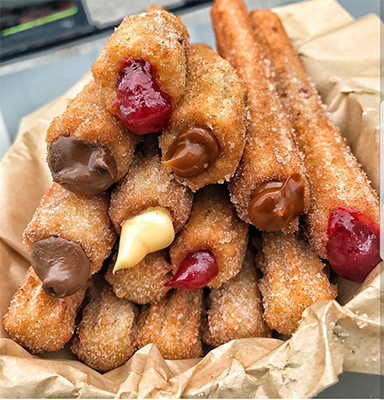 Churro bites are a crowd pleaser for your next event.